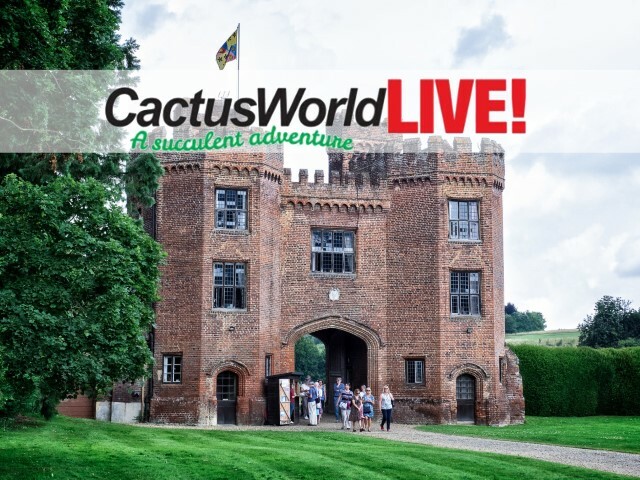 Updated The BCSS botanical gardens directory lists the public collections of cacti and succulents which can be visited in the UK. Several of our branches support the work of these gardens by providing advice, practical help, and even plants. This valuable resouces is now hosted by the BCSS, Ralph will continure to curate the database, while the BCSS will provide the resources to ensure its future. Check out the branch, regional and national events in your area. With over 80 branches throughout the country there is bound to be one near you. If you're having plant problems, need an ID, want to discuss cultivation, or see wonderful travelogues from round the world then please don't hesitate to visit the forum. The 2018-2019 members seed list is out and full of interesting new additions to your collection. Since 1993 the BCSS has supported projects designed to aid the conservation of cacti and succulents. Through the generous contribution of its members grants have been given to researchers around the world.